What would it take to turn Facebook into a democracy? When the relation between “Facebook” and “democracy” is discussed, the question usually is: what impact does Facebook – as it exists today – have on democratic processes? While this is an urgent and important question, one can also raise a different one: what would it mean to turn Facebook into a democracy, i.e. to govern it democratically? What challenges of institutional design would have to be met for developing meaningful democratic governance structures for Facebook? In this post, Matthew Adams addresses the question: What are the responsibilities of university faculty who have permanent positions to those who have contingent (or non-permanent) positions, if any? In the United States almost three quarters of American college-level teachers/researchers are “contingent faculty.” Contingent faculty is an umbrella term for part- and full-time non-tenure-track positions. 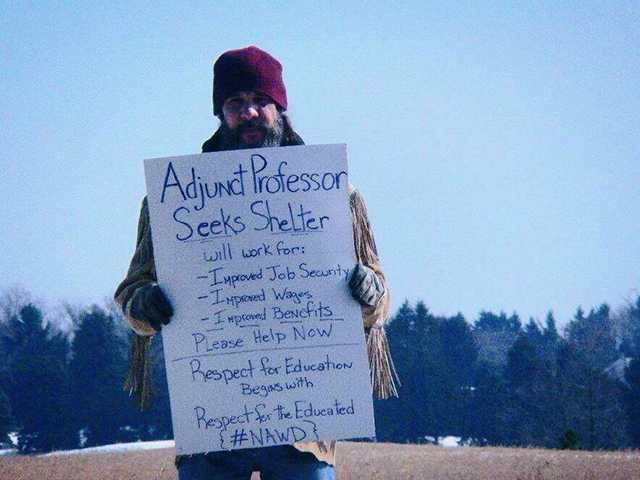 These include adjuncts, non-tenure track instructors, graduate teaching assistants, part-time lecturers*, etc. Not all faculty who are classified as contingent faculty are equally disadvantaged. For instance, some non-tenure track instructors—in contrast to almost all adjuncts—have health insurance. However, one thing is clear: few (if any) academics would choose to be part of the contingent rather than permanent faculty, at least after they have completed their graduate studies and postdocs. Very much in the spirit of this blog! The Call for Papers for the 5th Annual Conference of the Centre for the Study of Global Ethics (30-31 May 2019, Birmingham) is now open. We welcome abstract submissions on the Conference’s theme Bodies and Embodiment as well as other topics in global ethics. For more information, please see below or visit the conference website. 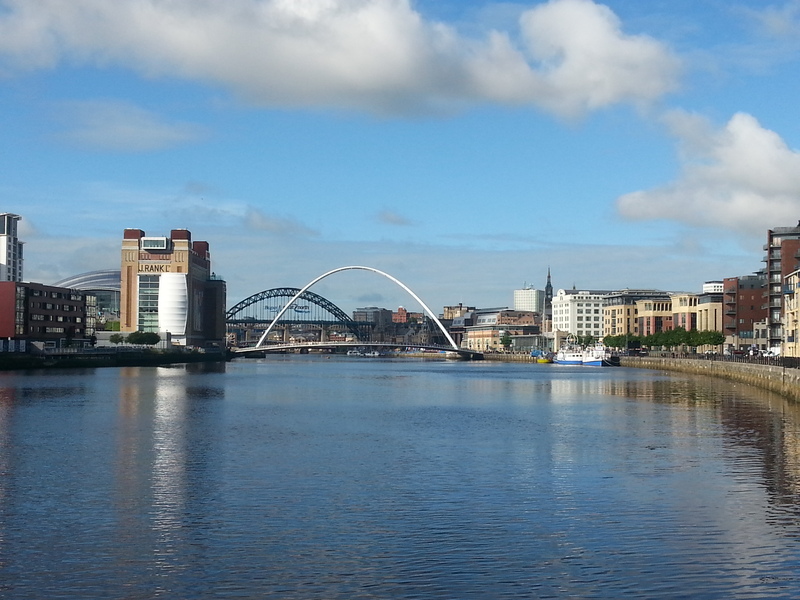 The next Association for Social and Political Philosophy Annual Conference will be held 24-26th June 2019 at Politics, Newcastle University, UK. Newcastle Politics Department currently have 4 lectureships advertised and a chair/reader to be advertised shortly. In this blog post those who are on the interview panels for the lectureship posts give some information to anyone thinking of applying to try give everyone an inside track.